Doom is one of the BEST gore Shoot-Em-Ups money can buy and once it’s all said and done it can leave behind a need for more gut-busting gameplay. …Not just that but these shooters are special, I’m talking guts, gore, jump scares and so much more. Before we start I want to give you the chance to learn how I get all my games half price using this cheap game finder. Side note: you can use a system me and my friend built that finds the cheapest price for each game, using 50 + websites, just click the links under each game and it’ll do it for you. Shadow Warrior captures what was great about doom with it’s incredible FPS style shooting and it’s humor as well as the blood and gore of killing the many amazing creatures. There is ninja mechanics, GORE and lots and lots of bullets flying everywhere. Wolfenstein takes this list off the beaten track in all the best ways. No, you’re not fighting weird demon-like creatures, but you are fighting and seeing guts and fighting weird machines in a world where Germany won the World war. Now, the main aspects that sucked me into Wolfenstein was the story and the reason it’s on the list is the game machines and the GORE, which is something EVERY doom lover enjoys. You can use our price finding SYSTEM to find the best price for Wolfenstein on Xbox, PS4 and PC. Sticking to the post-apocalyptic theme I bring you the metro series, a set of games that set in the year 2033 where the world has been annihilated and turned into a dark place to be. 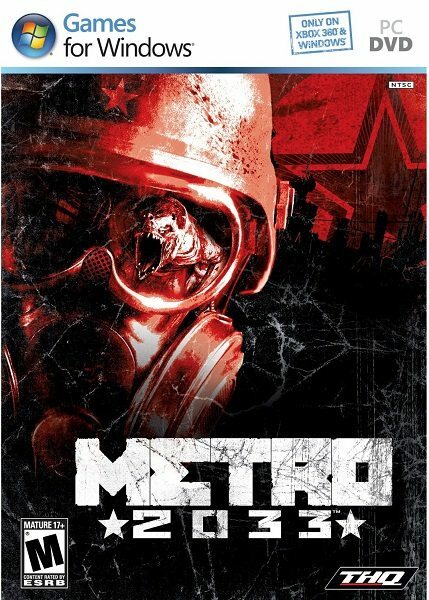 From crazy aliens like monsters trying to cut you up and amazing storyline you’ll have no problem getting gripped, scared and sucked into the world of metro 2033. You can get 75% off on Ps4, Xbox and PC using our price finder. Why in the hell Left4Dead here? Guts, Guts and more Guts. If you enjoyed Doom and you haven’t played left 4 dead yet then I can almost guarantee you’ll fall madly in love with this unreal zombie shooter. From fast-moving zombies that put world war z zombies to shame and the different alien-like creatures that will come at you, you’ll be constantly fighting for your life. If you want more games like Left4Dead check out the zombie games ever created. 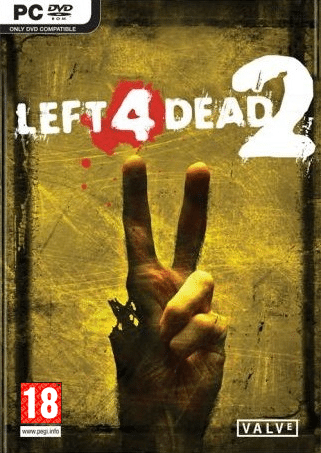 You can check out these games like Left 4 Dead if it’s your cup of tea. If killing is your aim then Killing Floor (games like killing floor) is your game. Guess what? You’ll also see beautiful maps get covered in blood, as once your bullet makes contact the blood mark stays the whole game… It makes for CRAZY looking GORY maps. If this all sounds exciting then you can get it 50% off on Ps4 and PC using this link. 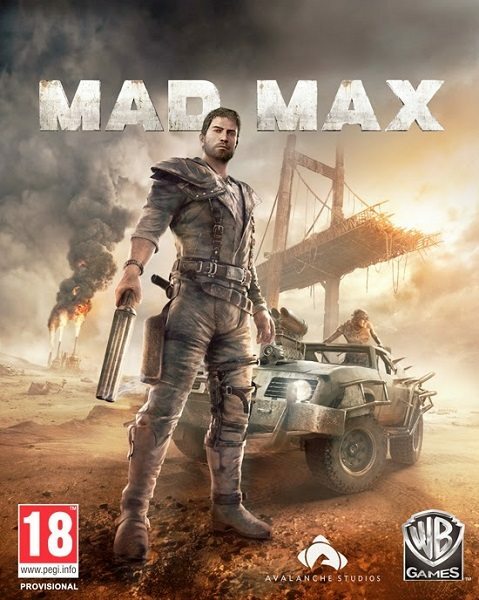 Mad Max is another WILDCARD, however, I feel the awesome killing and BEAUTIFULLY stunning open world mixed with the epic fights and the enjoyment of beating down a gang of scum is unmatched and will give Doom lovers a real outlet to rage their anger at Doom only being 7 hours to complete. If that sounds like something that your soul gets tingly thinking about then I think it’s time you grabbed a copy of this epic game. I love doom because of that good old blood and gore multiplayer it offers and after I finished doom I was looking for something to really capture my multiplayer urges and that when I found Overwatch. Look overwatch (games similar to overwatch) isn’t in the same league as some games in this list, but the multiplayer will capture your mind and help you move on from the awesomeness that doom leaves you craving. The good news is you can use our discount finder to find the best price on Xbox, Pc and PS4. Serious Sam is the furthest thing away from a Wildcard, in fact, this is basically Doom with a different graphical style. The action, the crazy animals that charge you trying to rip your neck off, along with the comedy and game machines could keep a 5 attention spam entertained for hours. As I’ve said this game shares loads of the features we know and love from Doom and that’s why I reckon you’ll LOVE it. Want an intense first-person shooter that delivers twists and turns and has a deep, traumatic supernatural storyline? Then my god, you’ll fall for the Darkness, it’s a single player shooter with very similar game mechanics to Doom, along with crazy fire demon beasts and other weird, wired animals that want to kill you. You can see the theme with this list… Gore, gore and more gore! Is old school FPS action. It incorporates horror, sci-fi and high powered shoot-em-up action. Now this game is a little old, but in the right hands it can still be a pleasant game to jump on and smash. You can get it for a few bucks within minutes using link above and let’s face it there’s a part of all 90/80’s kids that hold quake deep in their hearts. This games a little different to the rest of the list, it’s a little less shoot-em-up and a little more taking time. What makes it similar? The fact you’re fighting crazy aliens… Is that it? In some ways yes. Don’t let that stop you, Crysis is a fantastic alien shooter and let’s face it, who doesn’t enjoy the robot suit that makes you jump 10 feet and punch the crap out of weak humans? I couldn’t miss out Halo as it’s what I like to think as a lighter, more flowery version of Doom. Good statement? I probably wouldn’t go that far, but I will say that the controls are awesome, the aliens are great to blast through and the missions have a really solid storyline. All this wraps up with a lovely multiplayer that has a strong community that’s constantly there to play with. You can see these other games like Halo here. The last game on this list had to be given to Hard Reset as it’s a game that has tons in common with the Doom franchise. The gameplay basically mimics doom along with the sci-fi, shooting style. There are a few differences, but most Doom fans will feel right at home playing Hard Reset.